We all knew that, Telugu Desam Party (TDP) is gearing up to strengthen its poll strategy ahead of Lok Sabha and Assembly elections. It's learnt that TDP has favoured free crop insurance plan and decided to include in the election manifesto. In addition to this, the TDP has also discussed on how to support the dairy sector and sops on animal feed. 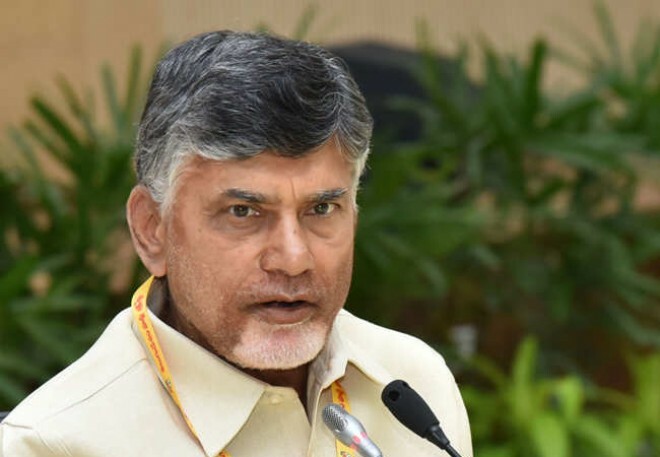 In this regard, Andhra Pradesh finance minister Yanamala Ramakrishnudu and other ministers and members of TDP manifesto committee took part in the second meeting. "Owing to lack of insurance, farmers are incurring huge losses during natural calamities. Free crop insurance scheme will protect farmers from such unexpected natural calamities," added Yanamala. Further, the committee also explored several options for encouraging youth to take up agriculture as a profitable profession. The committee discussed on what factors should be included in the manifesto considering the promises are being made by YSRCP and Jana Sena. Annadata-Sukhibhava scheme should be highlighted in the election manifesto, observed the committee. The Annadata-Sukhibhava scheme is not confined to a particular season or a particular year, but entire agriculture sector throughout the year. The TDP government is already implementing several recommendations made by the Swaminathan Committee. The manifesto committee further explored ways and means to take up the remaining recommendations of the Swaminthan committee.